We are all aware of how much regular physical activity is important for our wellbeing. But not everyone has the needed time to devote to everyday exercising. 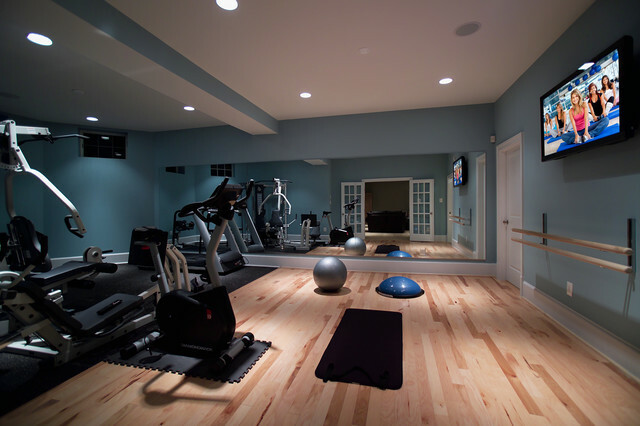 This is why it is a great idea to convert your basement space into a functional gym. Investing your money in the needed gym equipment is definitely more profitable than paying a monthly membership at a gym. The best thing is that you can choose only the necessary equipment needed to conduct your daily fitness routine. The only additional thing needed for a functional gym is investing in a good ventilation and heating system. Do you sometimes feel like you need to escape from your daily responsibilities and just vent a little? Well a playroom offers you a great get-away from your everyday worries right in the comfort of your home. Think of all your favourite pastime activities and equip your playroom with a pool table, dart board, foosball table, pinball or whatever else you enjoy doing in your free time. 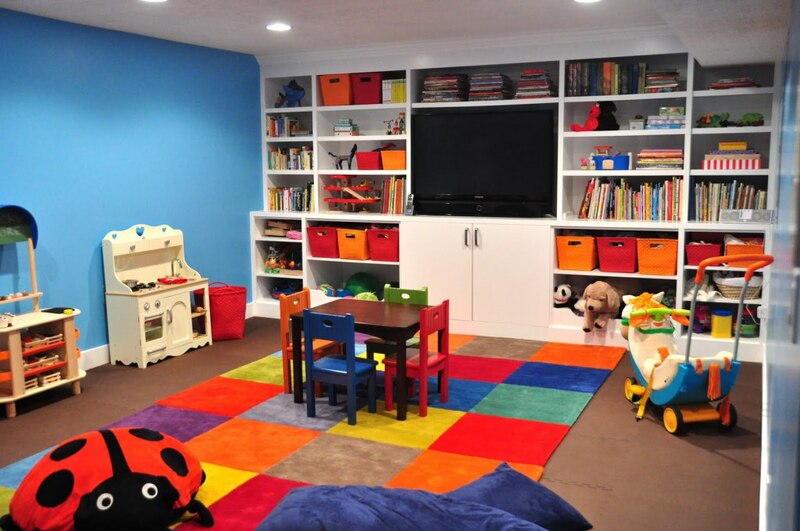 Another amazing idea is refurbishing your basement into a children’s playing area or a space for the whole family. 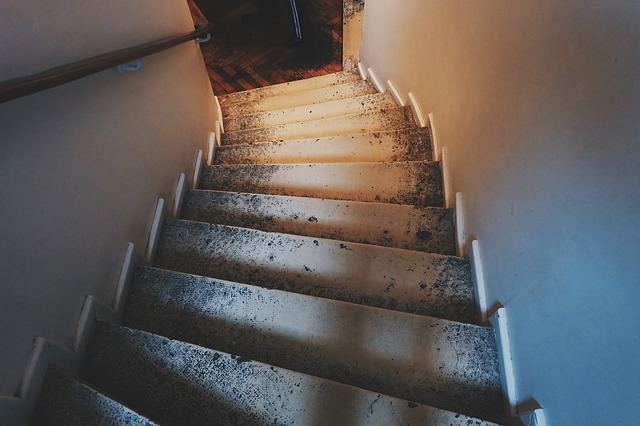 If you are an artistic soul and are in desperate urge for a space where you can express your creativity and simply be content in your artistic mess, then there is no reason why your basement should not be remodelled into an art studio. 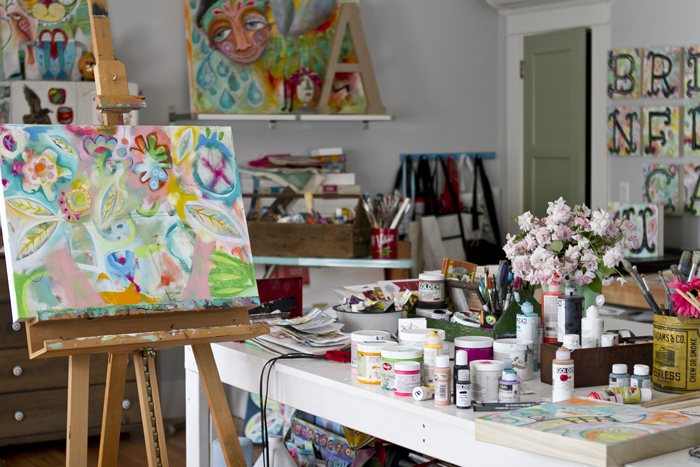 Depending on what kind of art you engage in, equip you new space with all the needed materials and supplies that will help you get lost in your world of arts and crafts. And if you simply wish to be serene and let your mind wonder, create a special little reading nook with a huge bookshelf and a cosy armchair next to it. Wonderful idea for all those who are running a home-based business. While working from home seems quite convenient, after some time you realize that you need a secluded space where you can conduct your business in peace. 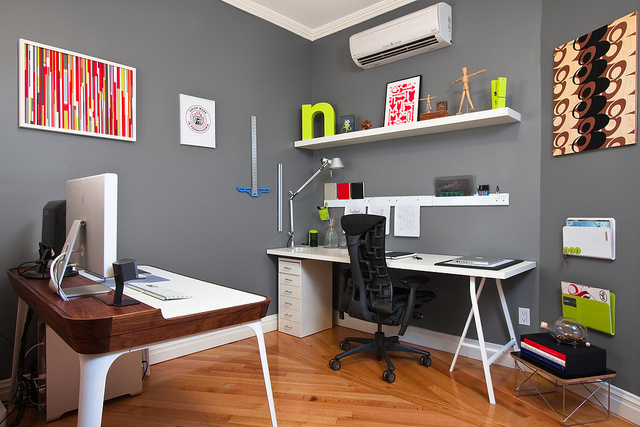 That is why repurposing your basement into a practical home office seems like a great choice. All you need to do is equip your new office with functional furniture and all the necessary equipment needed for the job. Also, conducting business in a small space could be a bit troublesome, so for that reason hiring extension architects to expand the space and create an ample office space is probably a good idea. There is no need to feel limited by your small space. There are countless of innovative ideas that would make great settings in your home. Create your own fortress of solitude and entertainment or simply repurpose your unused space into something more functional – the sky is the limit.